If you plan on swimming off Cape Cod you might want to reconsider. According to the Atlantic White Shark Conservatory, there are three great white sharks seen off the coast of Cape Cod on Thursday afternoon. The sharks vary in length from 2.5 metres to 3.5 metres. 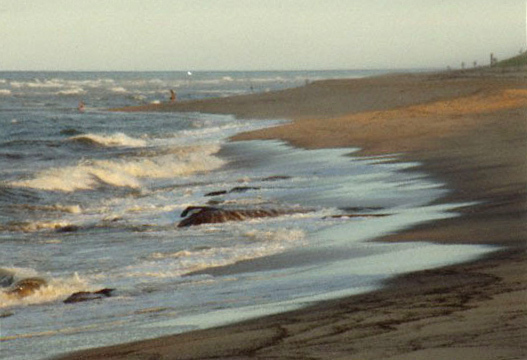 Two were found off Nauset Beach, while the thirs was observed near Monomoy Island. The Atlantic White Shark Conservatory supports scientific research, improves public safety, and educate the community, to inspire conservation of Atlantic white sharks.